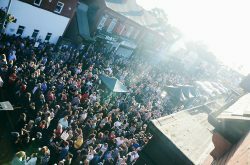 The Kings Heath Business Improvement District (Kings Heath BID) are pleased to announce an end-of-summer bonanza with the return of the much loved Kings Heath Street Festival. 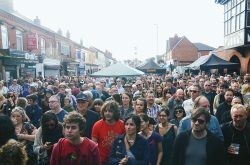 The vibrant area of York Road will be transformed with the Kings Heath Street Festival on Sunday 9th September and will offer day long celebration of everything that makes Kings Heath so unique. 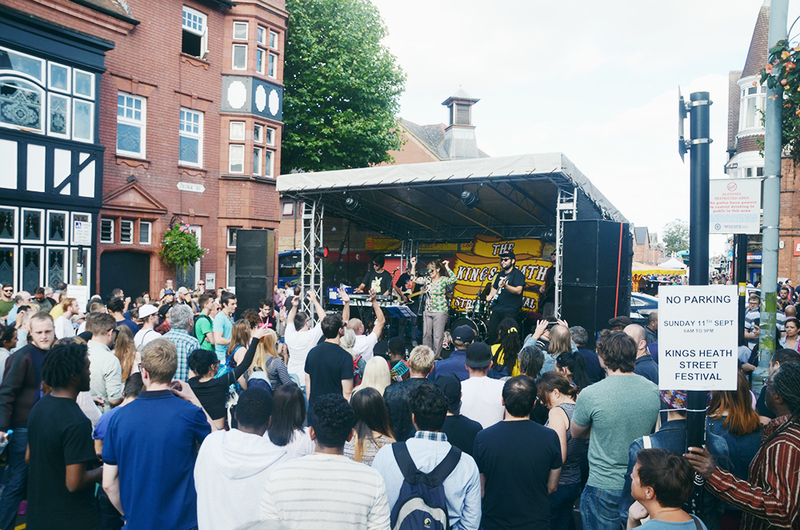 In 2017 the Kings Heath Street Festival was cancelled due to escalating costs following the city councils Safety Advisory Group (SAG) meeting. This year, to ensure the event takes place the organising team have announced the Street Festival will only include York Road, as opposed to Heathfield, and Silver Street which have hosted activity in previous years. The Kings Heath BID look forward to welcoming in attendees on Sunday September 9th with a free family event, with a live and local music stage situated at the High Street end of York Road offering performances from the likes of; Skylark’s Choir, Flares, Young Culture, Dirty Old Folkers, The Bandidos, and Independent Country. York Road will be centre of activity for the day, attendees can expect free fun for all the family including a spectacular CircusMASH take over at the far end of York Road. CircusMASH, who operate a circus school in Kings Heath, will be providing workshops from 1 – 6 pm in aerial acrobatics, balance skills and hand-eye coordination, attendees are welcome to learn and perform alongside the professional artists throughout the day. 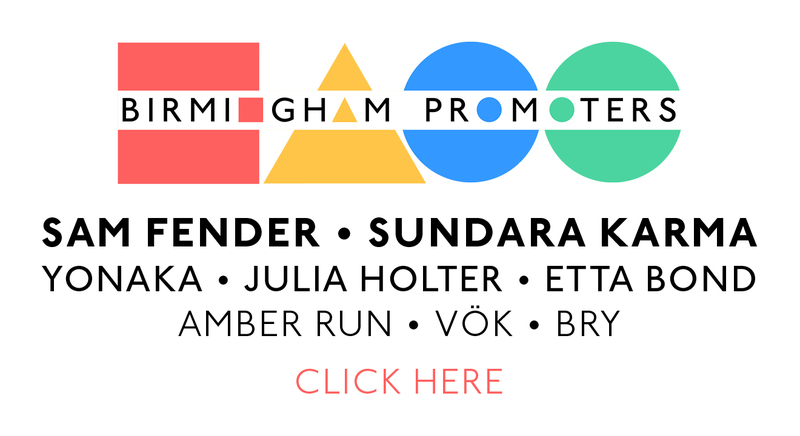 There will also be street food available from : BA-HA plant-based fish and chips, tradition Indian street food from Full Of Chaat, award winning Chinese steamed buns from Dim Sum SU, Kings Heath’s own Esme’s Eats serving up Caribbean Food, and The Bournville Waffle Company with their crowd pleasing waffles. 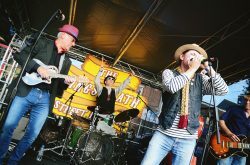 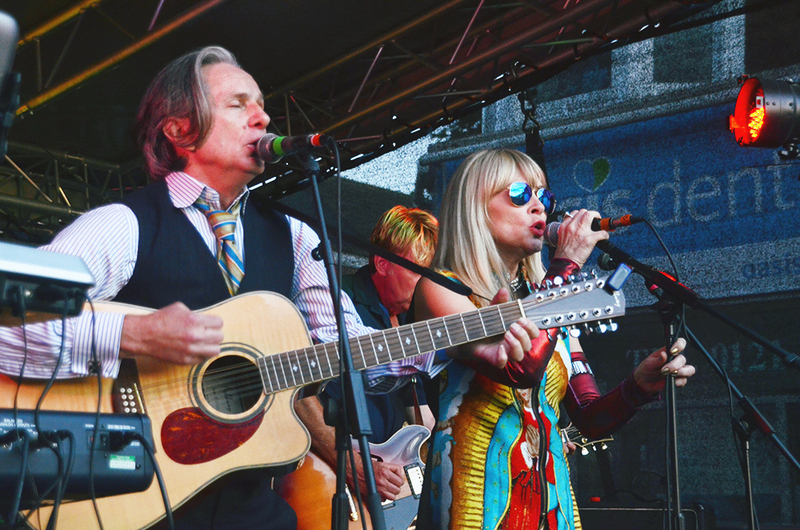 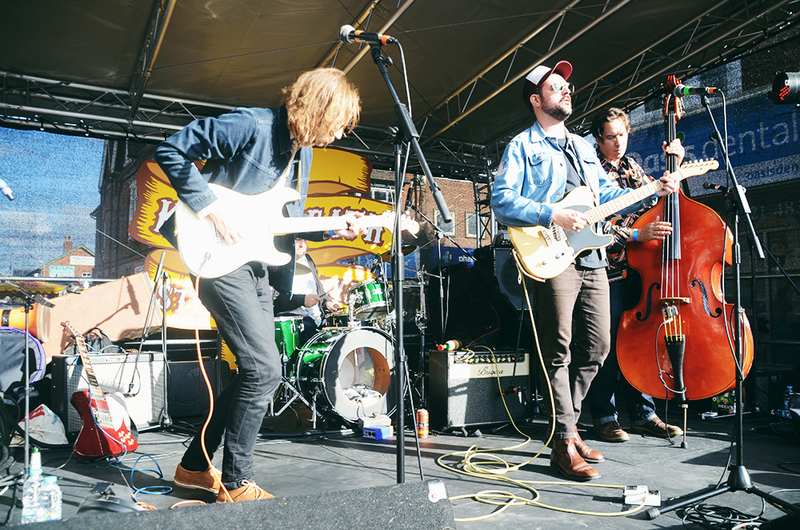 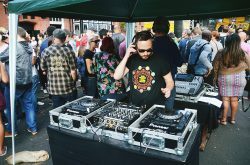 The Kings Heath Street Festival will showcase the eclectic variety that Kings Heath is so well known for and will ensure there is something for all tastes on the day. 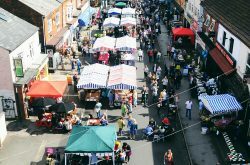 Many shops will be opening specially on the Sunday to join in on the celebrations and will be providing activities and competitions galore for the little ones. 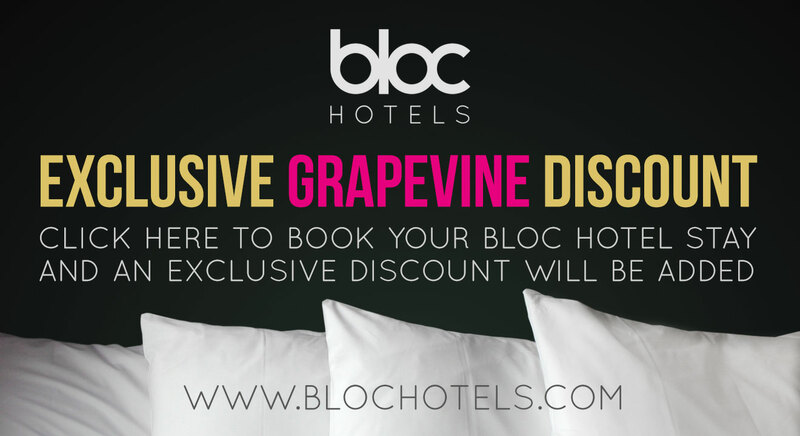 We are really excited to be bringing back our well loved event, we never wanted to cancel the event last year, it is a great event for the area which is loved by all who attend. 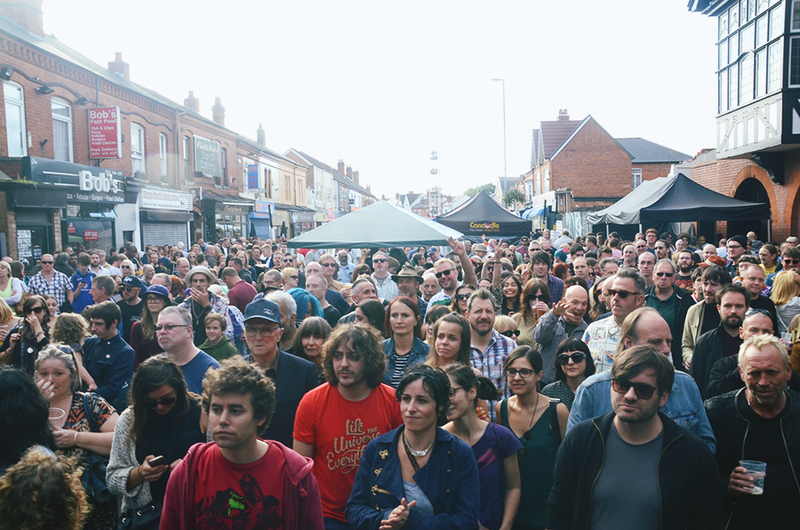 We cant wait to take over York Road once again to bring a day of celebration of everything that makes Kings Heath such a great area, a lot of hard work has gone in to bringing this much loved event back and we hope it will once again become a regular event for the area. 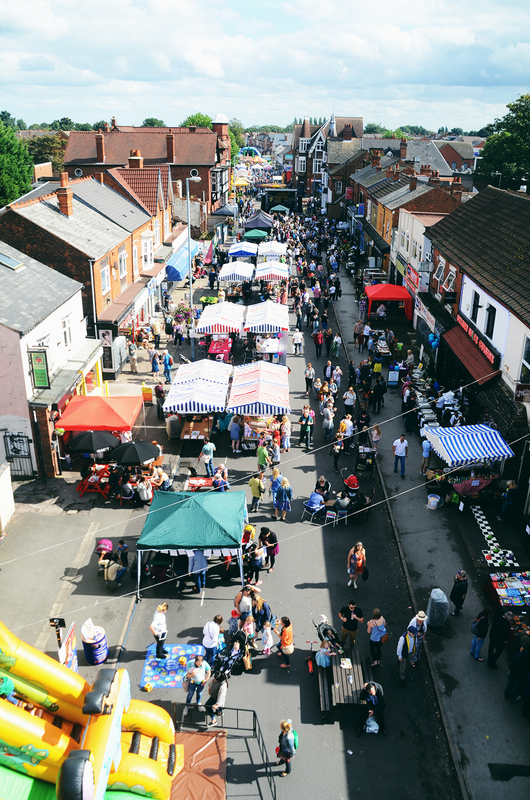 York Road will be closed through out September 9th from 6 am until 10 pm and will be transformed with for a free fun day, starting from 12 pm until 8pm.